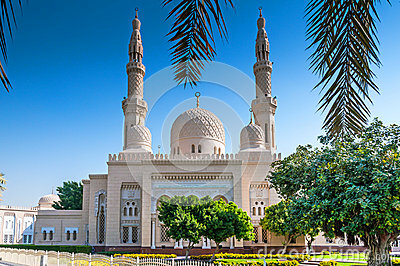 Jumeirah Mosque is a mosque in Dubai City. It is said that it is the most photographed mosque in all of Dubai. Organized tours are available for non-Muslims.